Note: The information in this article is not meant as a medical diagnosis. 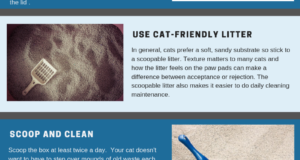 If your cat is experiencing a litter box problem, have your cat seen by the veterinarian so underlying medical issues can be ruled out. 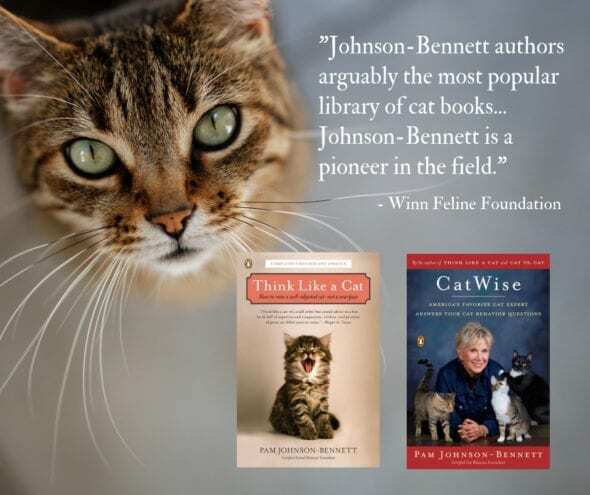 If you have a question about your cat’s behavior, you can find information in the articles on our website as well as in Pam’s best-selling books. If you have a question regarding your cat’s health, please contact your veterinarian. 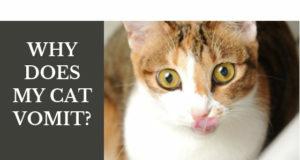 This article is not intended as a replacement for your cat’s veterinary care. This article is for information purposes only and not offering medical advice.